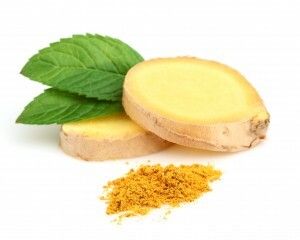 Gingerol has been shown to enhance the bioavailability of curcumin even better than piperine. In a patent work by Khajuria et el (2003), it was shown that gingerol was effective as a bioavailability enhancer. A comparison of the activity of gingerol to piperine in curcumin absorption was evaluated. For the given dose (50 mg/kg) gingerol was shown to enhance the bioavailability of curcumin by 43% whereas piperine showed the same enhancement by 33%.